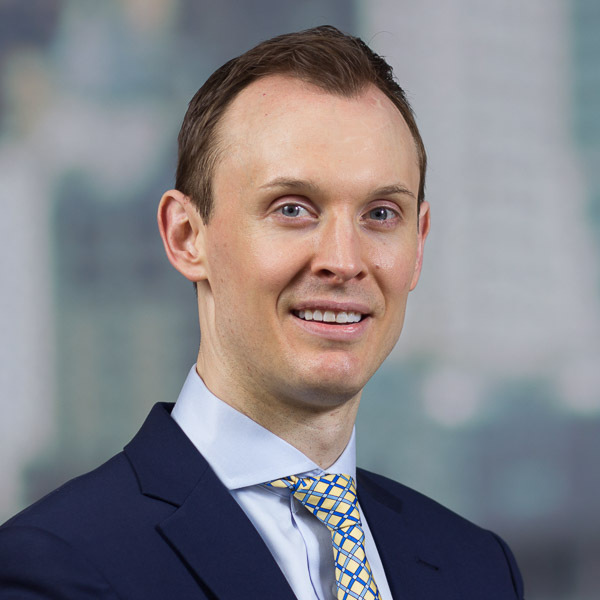 Alexander is the executive director of the master of science in Financial Analysis program at Gordon College. 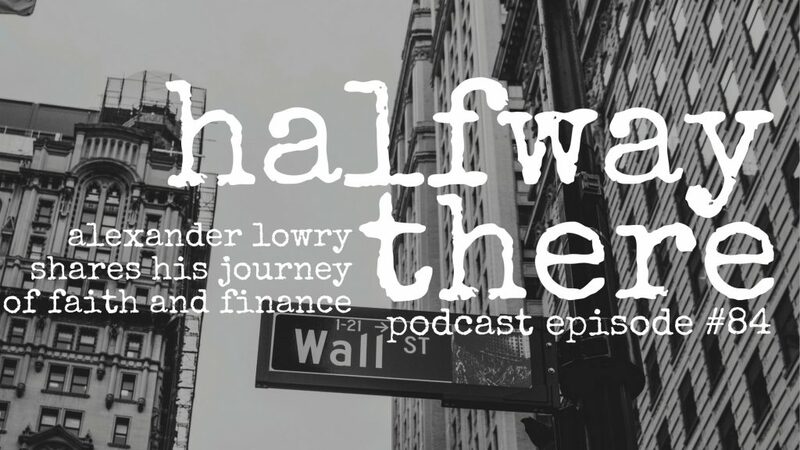 Today, he shares the story of how he ended up at Gordon College and the unique way the program is changing financial culture. Before the Lord led him to directing the program, Alexander worked in the financial industry and aspired to a powerful career. Friends introduced him to the New Canaan Society where he learned in vulnerability and made some great friends. 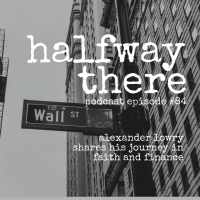 Alexander’s passion for ethics in the financial world is evident as he talks about the need to see more ethically grounded, biblically literate people embedded in the workforce. You’re the 1% for the world. Jesus is the most feminine man I’ve ever seen and yet he was the strongest man as well. He knew emotions and he knew how to use them. That’s powerful. 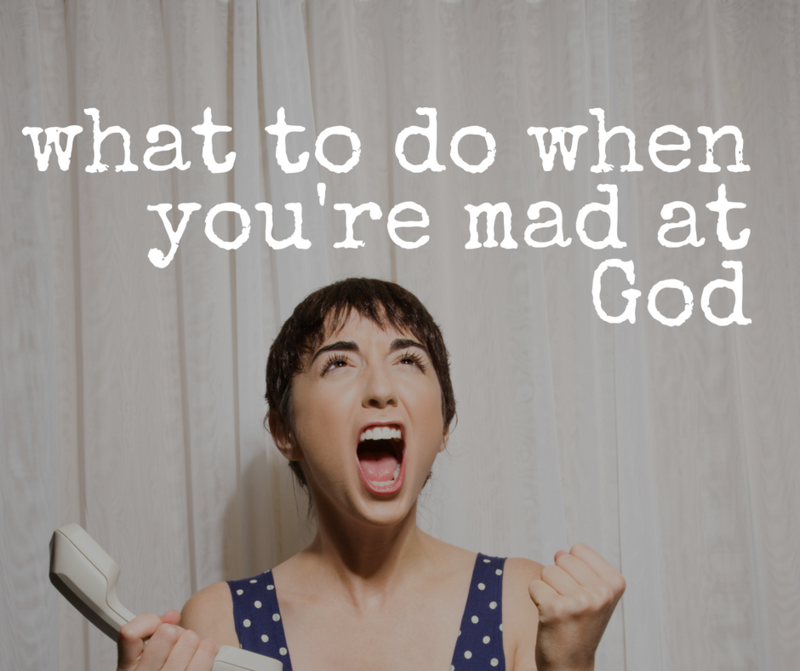 We think about places where God can be and we can have more God. Financial Services is a place we can have more God.